Our youth team have, in the last two weeks, avenged earlier defeats against Bolton Wanderers and Birmingham City and we go looking to do just the same again tomorrow when we travel to Huddersfield Town as the top two in the league lock horns. Last week’s win against Huddersfield took us two points clear of them when their game against Sheffield Wednesday fell victim to the weather. We moved on to 32 points from our 17 games with Huddersfield on 30 points having played the same number of games. Huddersfield were, on the day at Gawthorpe, the best team I’ve seen at this level during the season. They beat us 4-0 and we could have no complaints at the result. The league’s a tight one and that Huddersfield win took them top of the league for the first time this season whilst we dropped to fifth albeit just three points behind them. Since then, Huddersfield have picked up a further ten points from six games with us collecting 15 points from the last six games. We lost 5-1 a week later at Crewe but have since won all our league games including our last away game at Bolton two weeks ago when we knocked them off the top of the league. 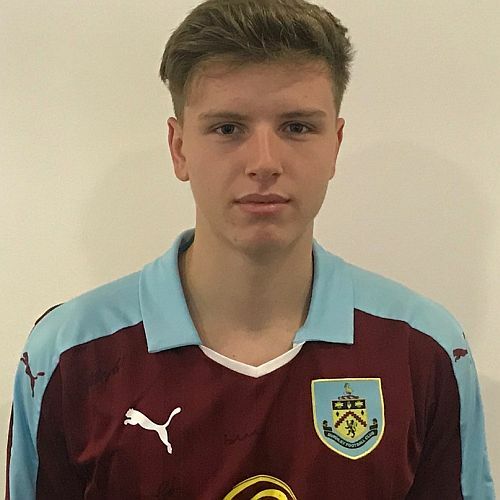 Last week, we beat Birmingham 4-3 at Gawthorpe with our goals from Dan Moss, Jordan Barnett(2) and Lewis King (pictured). Kick off tomorrow is 11 a.m. at PPG Canalside in Huddersfield which is less than a mile from the John Smith’s Stadium, moving away from the town centre along Leeds Road. The post code for the venue is HD2 1YJ.